Just a few days before this year's Mobile World Congress (MWC) kicks off, LG has unveiled an LTE variant of its Watch Urbane, which was announced just last week. Dubbed Watch Urbane LTE, the device will be showcased at the global annual trade event in Barcelona next week. The smartwatch is effectively a wrist-mounted cell phone, as it will allow you to make voice calls without a mobile device. In addition, you'll also be able to use it to translate foreign speech, hold walkie talkie-style voice chats, share your GPS location, track your fitness, as well as monitor your heart rate and atmospheric pressure. There's also an SOS button that lets you place an emergency call to your contacts. The timepiece also comes installed with a payment tool that will allow you to make NFC-based mobile payments, making it the only smartwatch - besides the Apple Watch - that includes the feature. 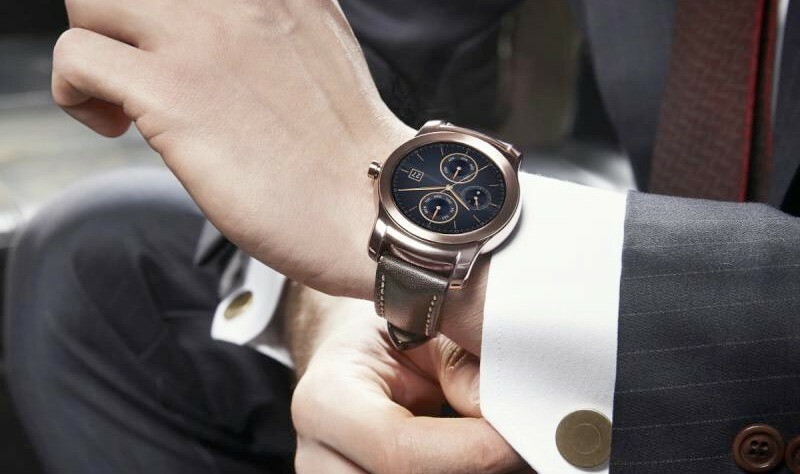 Another thing worth noting about the Watch Urbane LTE is that it's not an Android Wear device -- it runs a proprietary wearable platform that LG says is not WebOS, which powers the South Korean company's smart TVs as well as the unnamed smartwatch that was showcased at CES last month. The new LTE-enabled wearable comes with a 700mAh battery, which is significantly larger than the 410mAh battery that the non-LTE variant packs.